These days I consider myself a feminist, but two years ago that wasn't the case. When online I would roll my eyes every time I saw a feminist post. It's funny to me now because being a feminist and a girl is such a core part of my identity but for years I rejected femininity and wanted to fit in with my dad, brother and grandfather - all of whom were males I looked up to. Over the last 5 or so years I've really embraced my femininity and the underrated strength and power that comes along with being a girl. 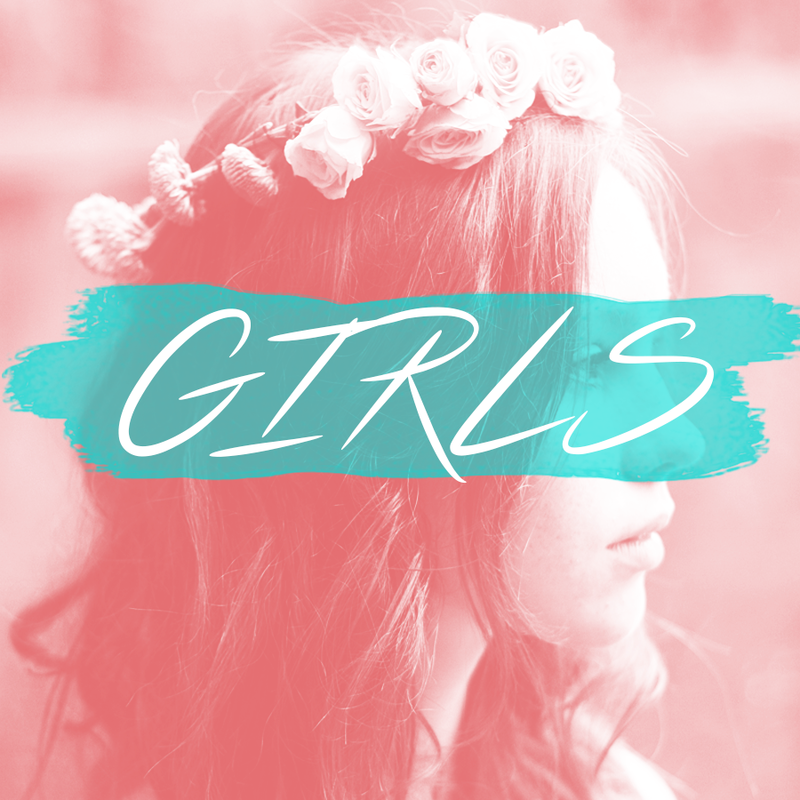 This playlist is dedicated to all kinds of girls. The girls who run the world, the girls that like girls, the girls that break hearts, the good girls that are secretly bad girls, the classy girls, the pretty girls, the girls who know what they want, the girls who don't know who they are, the girls who just want to have fun, and all the girls who don't fit into any of the aforementioned. Here's to girls. Thanks for the Playlist. There's some real classics in there. I think this is such a great idea for a playlist. I love songs that are empowering! Thank you. I do too! I even love the songs that might not be positive and reclaiming them as "yes, that is how a girl works, we aren't perfect 100% of the time".